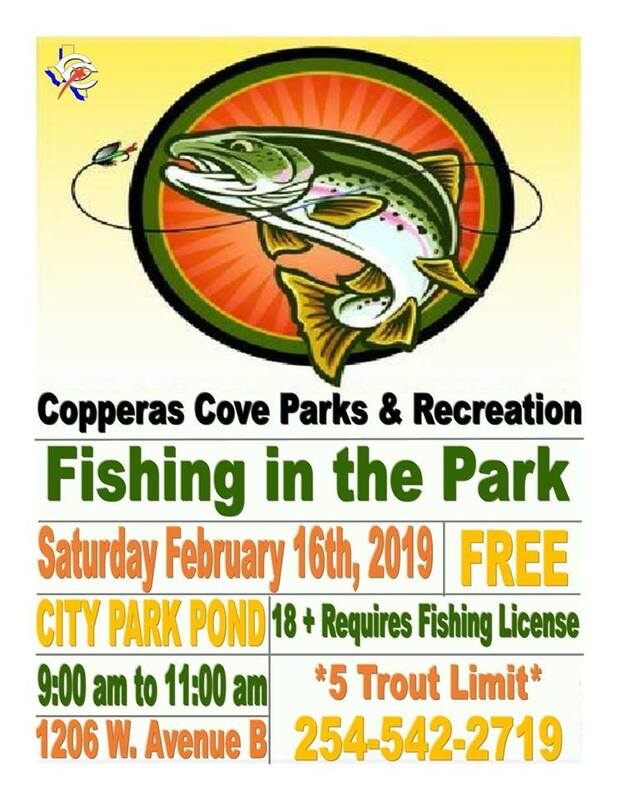 Copperas Cove Parks and Recreation and Tourism would like to invite you to our annual Fishing in the Park Event on Saturday February 16th, 2019 from 9:00am to 11:00am at the City Park Duck Pond (1206 W. Avenue B. Copperas Cove, TX 76522). 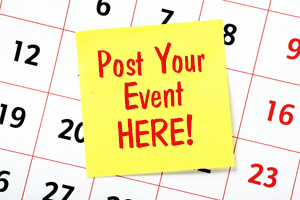 This is a FREE event. 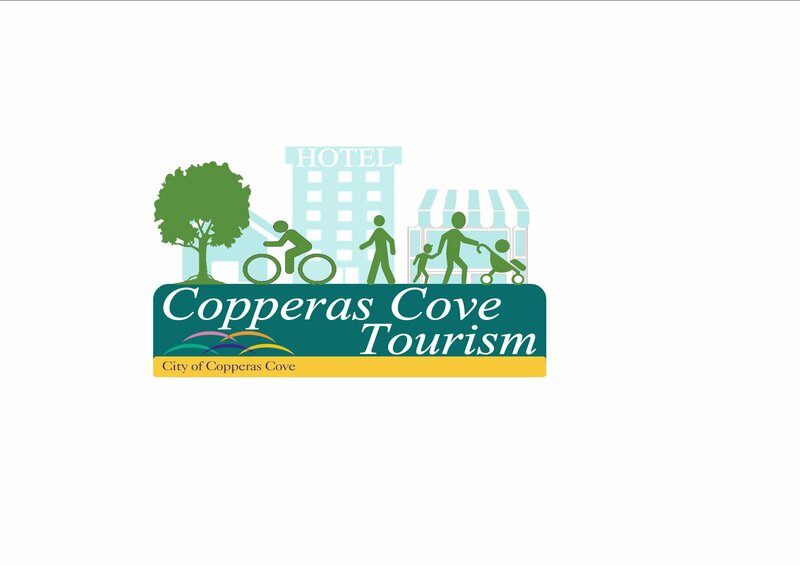 There is a 5 Fish Limit, and if you are 18 years or older, it is required by the state that you have a fishing license.